Happy new year eveyone. 2014 ended on a sad note for my family and I with a loved one passing away. The holidays were rough but we made it to 2015 and are now left trying to figure out how to navigate this new year without such an important person in our lives. So here I am now trying to figure out what my 2015 goal should be this year. Two years back I had all kinds of resolutions, where as 2014 I made the goal of trying a new blog each week and making our weekly menu around that. My 2014 goal was quite successful. I found out about a lot of new blogs, but stopped blogging about them regularly during the second half of the year. So, 2015, what do you have in store? 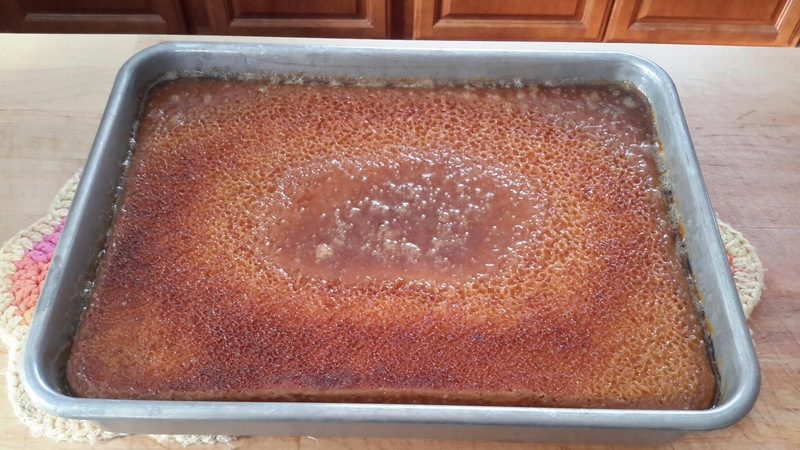 Then today, I made the the second recipe - hair of the dog cake! It has this broiled frosting which was very interesting indeed, oh and lots of rum! 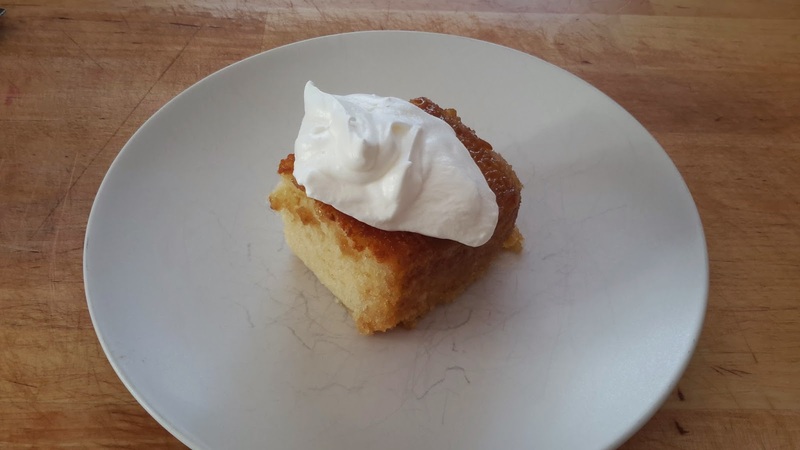 Add a dollop of rum whipped cream and all is better in the world. 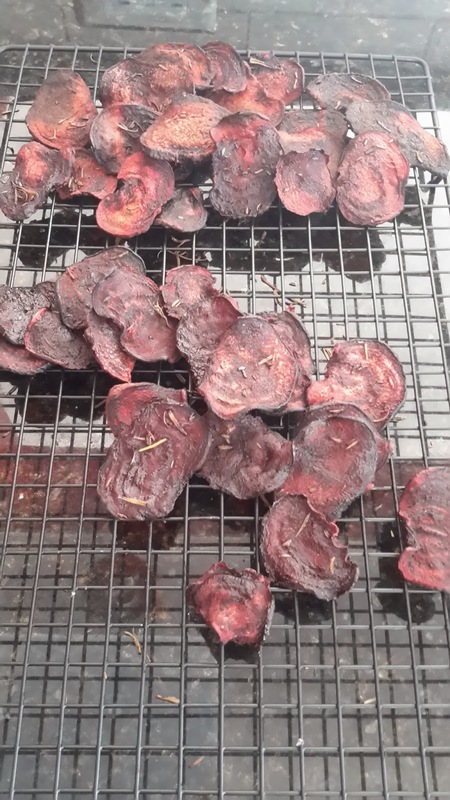 I also made some beet chips, you know, to balance out the cake. They are a recipe from minimalist baker. So there you have it. The beginning of 2015 and possibly the beginning of one of my most unhealthy new years goals :) if you're ever in the area then I probably will have some dessert to share!